FASTTECH - Where are the bottles? This is a beautiful mod and highly recommended - but where are the squonk bottles? 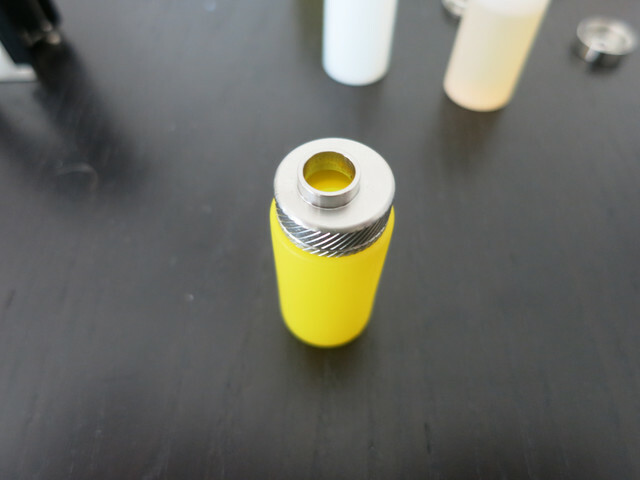 Why does Fasttech not offer replacement bottles on this one? P.S. : Be aware and don´t order from Alibaba! I experienced 2 times that they book small amounts from your credit card after ordering. Needed to change credit card! They are hard to find but they are out there. FT doesn't sell them though. ...and beware of advice to use yhe Wismec Luxotic bottles. They don't fit right. I thought the Luxotic bottles are a perfect fit? I´ve tried the Luxotic bottles and also SKU 6587701. Both don´t fit properly. My last hope with 8ml and 20mm bottles is SKU 9620994. But for to use them I need to do the hack which Mike Vapes has shown - I´m not really in the mood for this! 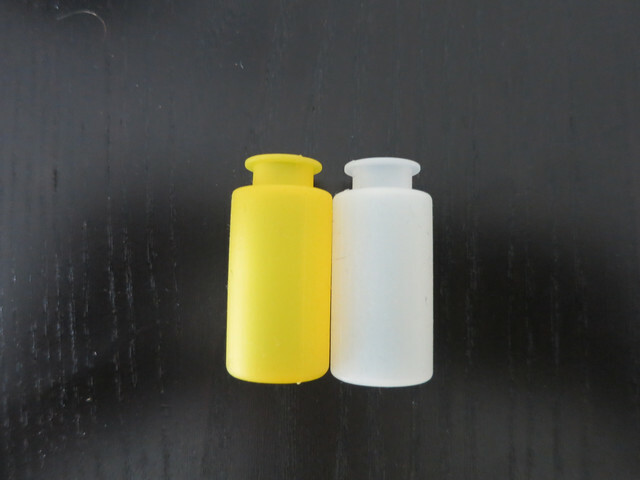 PLEASE Fasttech bring the replacement bottles! By the way - Reload S came out today! I sent a product request to FT 10 days ago and hope to find the bottles here soon. I also took contact with Eleaf about the bottles and all they replied is that they are sorry for not offering them! If I don´t find replacement bottles anywhere in the near future this will be the last Eleaf product I have purchased, as for me as a customer this is not acceptable - you can´t sell a squonk mod without offering squonk bottles! Oddly enough I've seen the replacement bottles, but not with the top cap and tubing. I'm not sure what eleaf was thinking, but maybe sales were so dismal that they just didn't see a need to release the proper accessories. "Vape Sourcing" these bottles without the metal parts isn't all that hard. Vape Sourcing doesn't send them to Europe. I ordered 30 bottles from Germany for 1€ each pluss sending. I will soon sell both Pico Squeeze and rather buy Vandy Vape. I'm not in Europe so I wouldn't know that. The problem is just that these ones are much too expensive (3,30 $ for one bottle if you buy 5) and that they are discontinued in white colour.